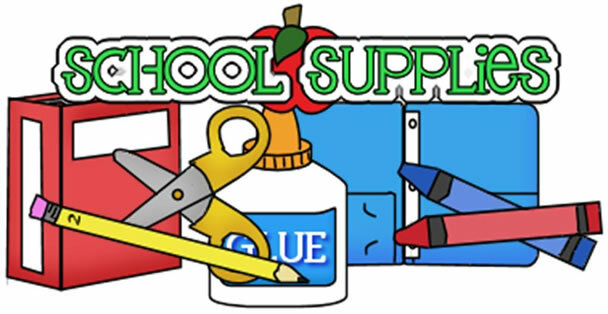 A new mission project which has sprung out of our Solid Foundations Tutoring program is to provide additional school supplies which are usually requested by teachers in the late fall. If you want to purchase items yourself, please choose from this list. You may also donate funds toward a “Backpack” of supplies. If excess supplies/funds are given, we are planning to help Mission Texarkana and the special needs students that are in Ethan Jackson’s class as well. Any monetary donations should be turned into the church office clearly marked “School Supplies”.. If you have any questions, please contact Stephanie Jackson at 903-559-3547 or 870-773-9178, or Betty Anthony at 903-277-3369.